Discover how we’re bringing enterprise-level cloud faxing to businesses of all sizes. eGoldFax is available through a network of value-added resellers across the nation focused on helping companies with business automation and document management solutions. 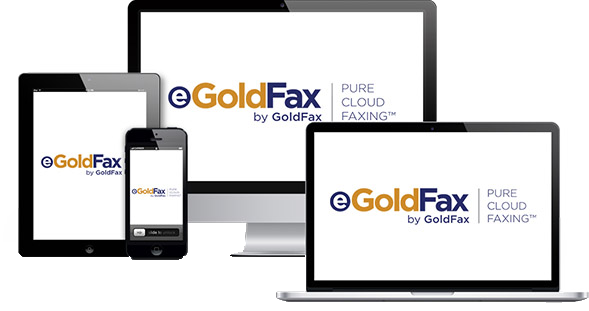 eGoldFax allows you to send and receive faxes from any device. 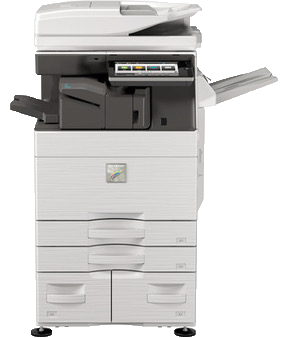 Fax directly and securely from any MFP from any manufacturer including Sharp, Kyocera, Xerox, Brother, Canon, Epson, HP, Konica Minolta, Ricoh, Lexmark, and more. 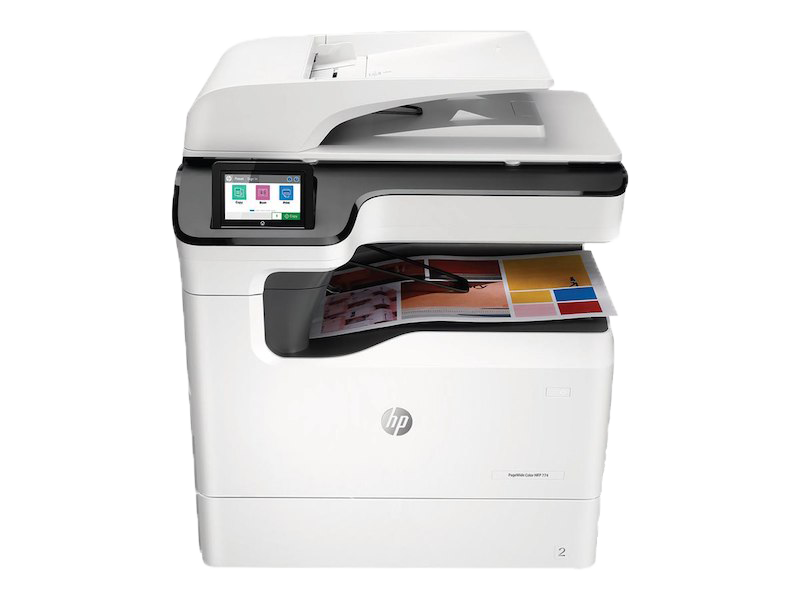 Never print a document for scanning or faxing again. Send and receive faxes directly via email from your desktop computer. Never miss an important document when you are away from your desk with full faxing capabilities from your smartphone or tablet. eGoldFax has Enterprise Class security built into its core. Transport Layer Security (TLS) encrypted email, 256-bit AES encrypted PDF fax archive, HTTPS secure customer portal.